This home sold and needed work. Two upper bedrooms, one on the main, one upper full bath and one powder room on the main. 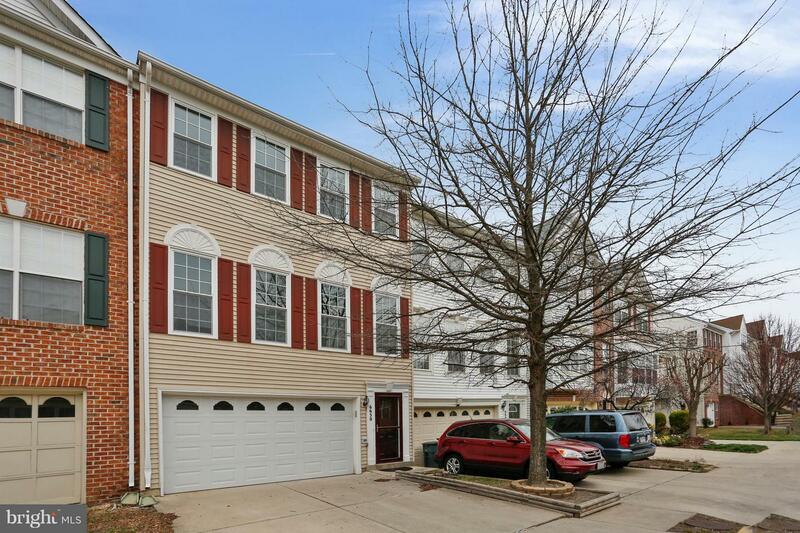 Immaculate townhome in a small, quiet, cul-de-sac community. Newly renovated eat-in kitchen with stainless steel appliances and plenty of counter/cabinet space. Bright, open living and dining area with gas fireplace, high ceilings, and beautiful hardwood floors. Master bedroom has cathedral ceilings, large his/her closets, and a newly remodeled master bathroom. 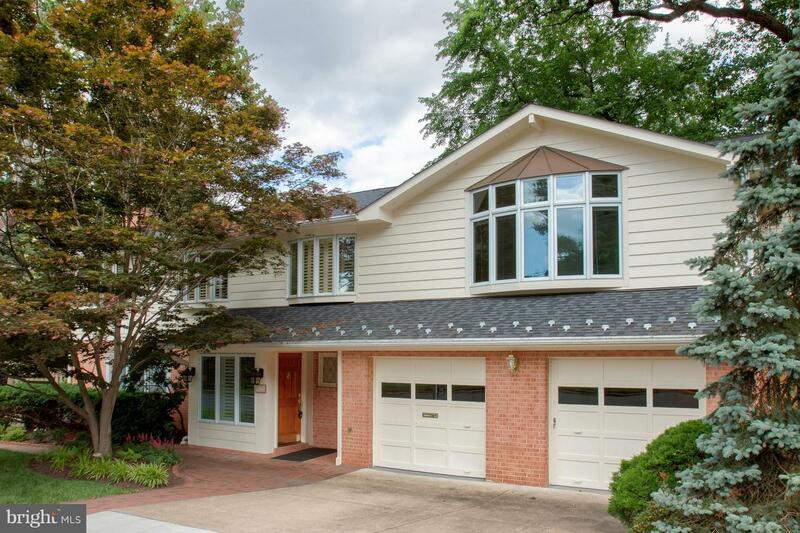 Spacious finished lower level has rec room, au pair suite, and plenty of storage. Large, private deck backs to wooded area. 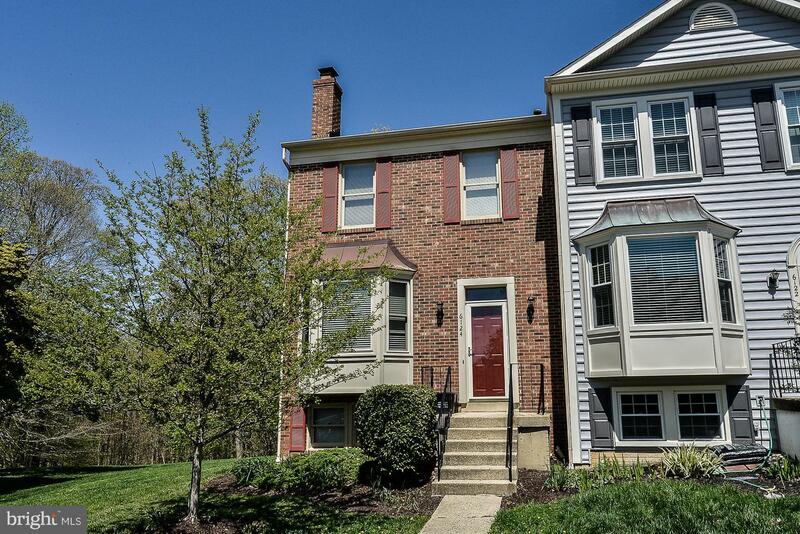 Minutes to the West Falls Church Metro. Haycock/Longfellow/McLean HS pyramid. OPEN SAT & SUN 1-4 Gorgeous Dartmouth model in sought after Exeter! New granite, paint, flooring, deck, dishwasher, & more (see docs). Rm & FB in Bsmnt. Backs to trees! Little traffic on cul-de-sac. 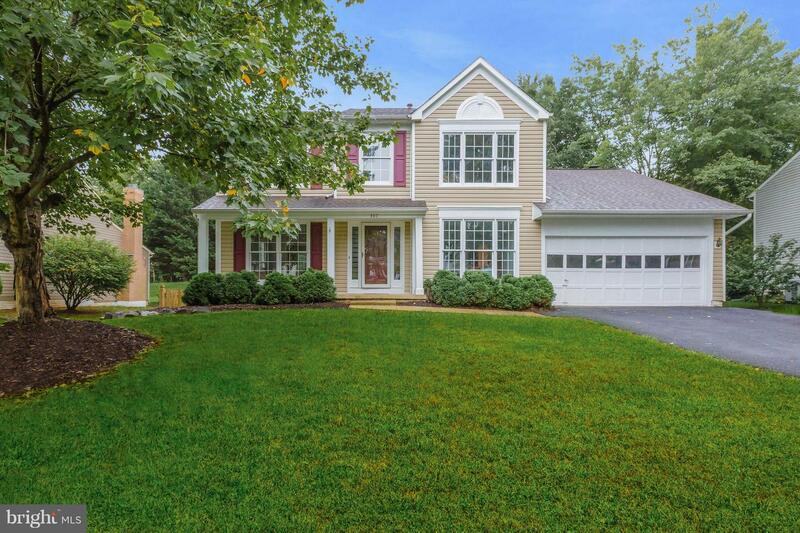 Within walking distance of Ida Lee Park, nearby schools, Old Town Leesburg. 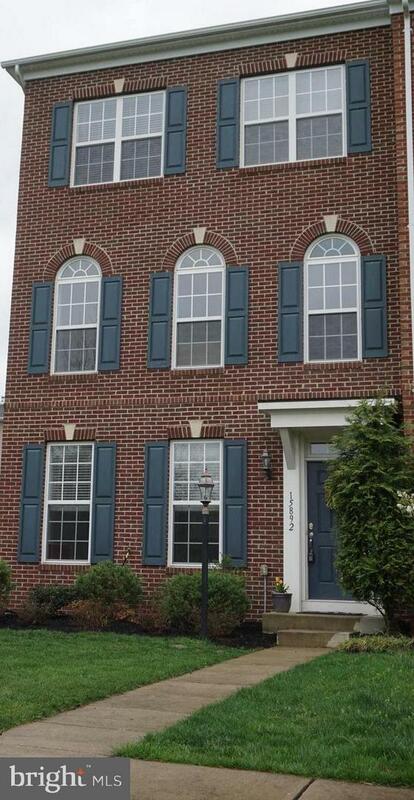 Ideal location near Old Town Leesburg, Ida Lee Park, the Outlet Mall, Costco, Home Depot, Walmart, Super Target & more! 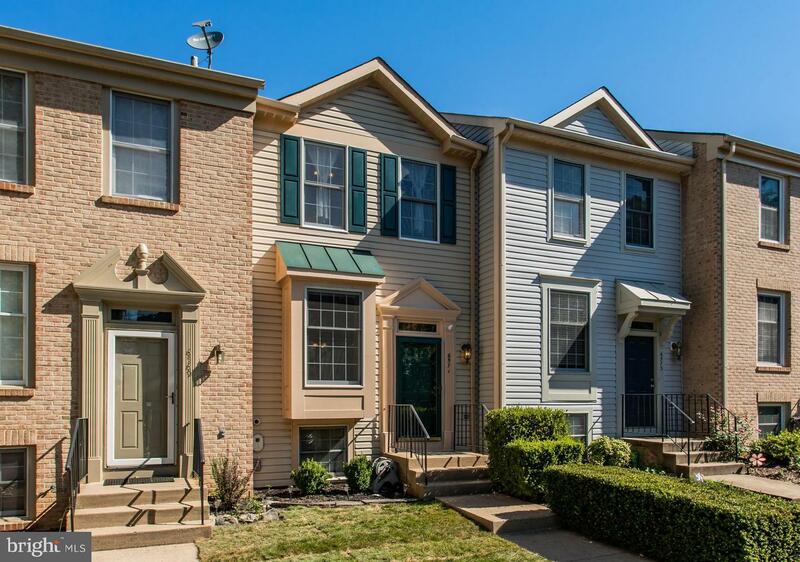 Nestled in the Green Trails community with many amenities, this cozy townhome offers three bedrooms and two and a half bathrooms located minutes to trails, parks, schools, and major travel arteries. Fine features of this home include an open living area with an eat-in kitchen, light-filled spaces, wood flooring, vaulted ceilings, a cozy gas fireplace, and an outdoor patio backing to mature trees. 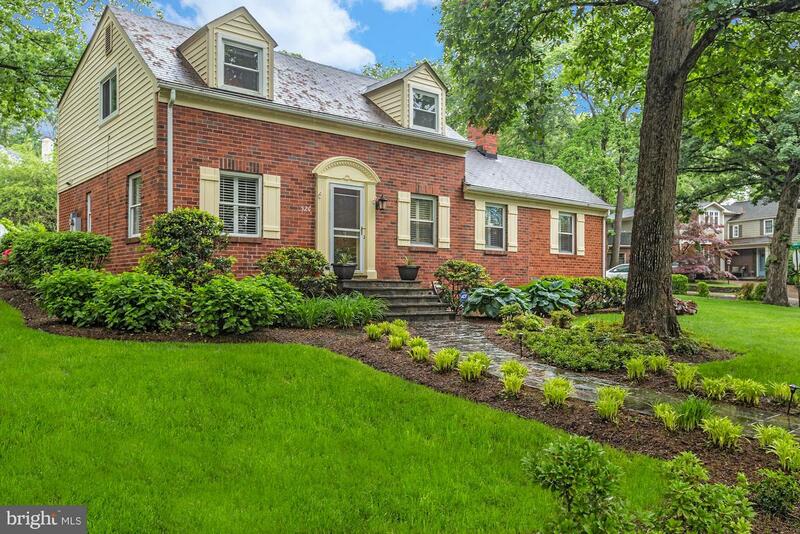 Welcome to this exquisite N. Arlington residence located minutes to D.C. in sought-after Woodmont! Ideally sited in a neighborhood of charming homes, space abounds in this stunning open design with sun-drenched living spaces. Offering $100K+ in high-quality custom upgrades throughout, this handsome residence features 3 bdrms, 2 and 1/2 baths on an expansive, professionally landscaped lot. 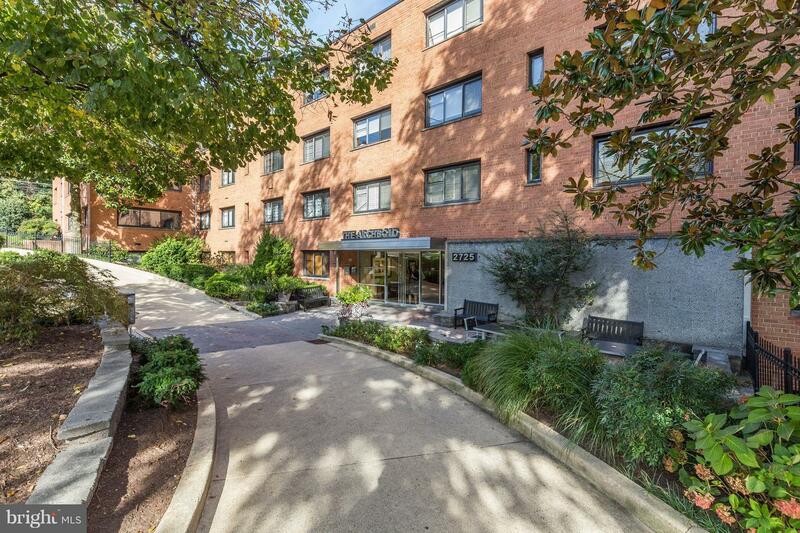 Spacious and bright, bi-level 1 bedroom with 1 parking space at Corcoran Walk. 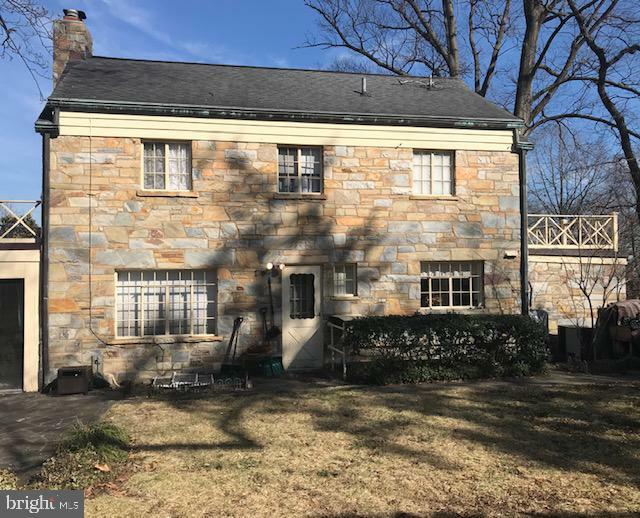 Amenities include wood-burning fireplace, hardwood floors, central air, skylight, walk in closet, W/D, high ceilings, ceiling fan, extra storage, tons of natural light and lovely courtyard. Pets welcome. Low condo fee $290. 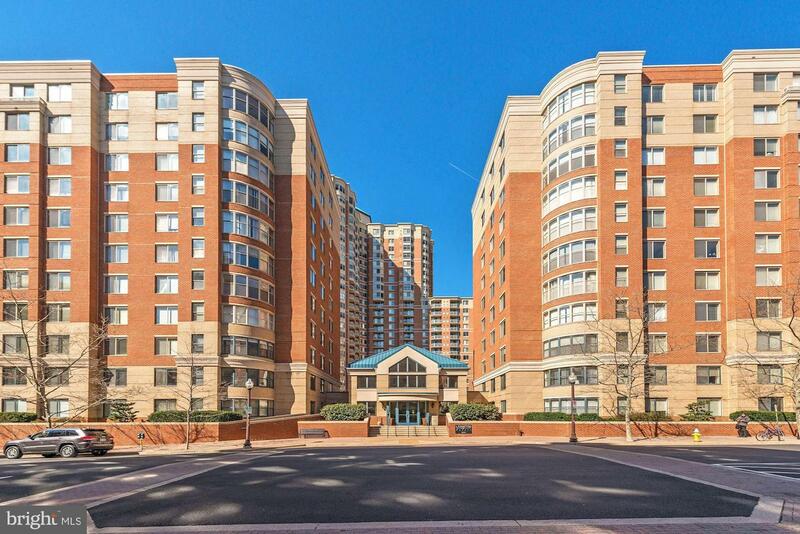 Walk to Dupont Circle, Dupont Circle Metro, bars, shops, supermarkets and restaurants. Freshly painted top floor unit is now move-in ready! Hardwood floors, stainless appliances and granite counters. Two bedrooms, two baths and a spacious, deeded storage unit downstairs! Master bedroom has a huge walk-in closet with custom built-ins. West Village has daily shuttles to the Metro, a fitness center, party room and Arlington's largest swimming pool! 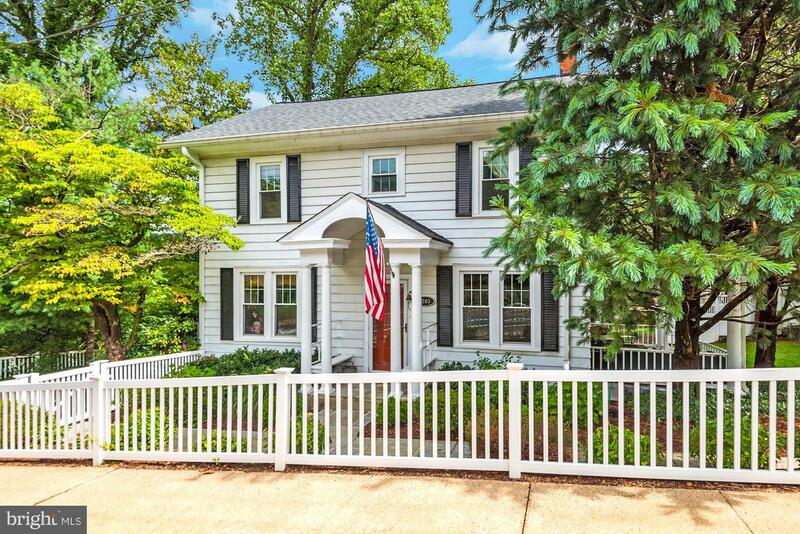 Open 7/15 from 12-3 pm. 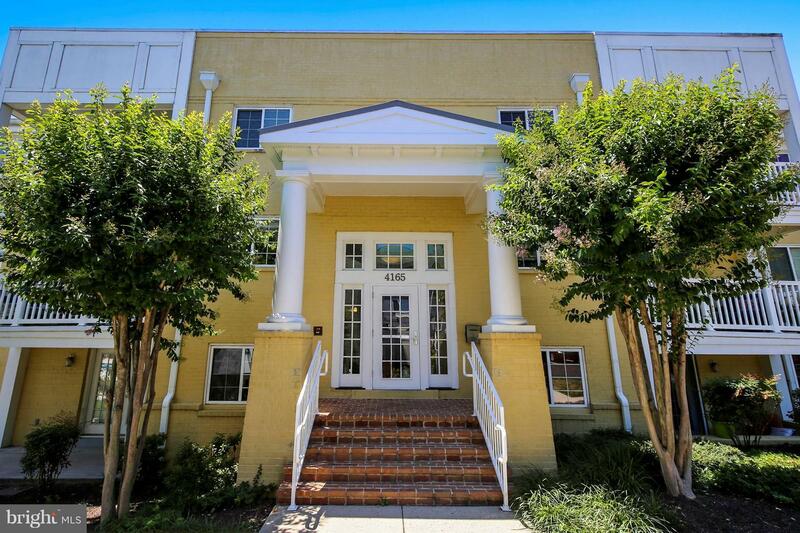 Privacy, convenience, and security await you in this spacious two bedroom Glover Park condo in the Archbold Condominium. Its open living and dining areas are ideal for entertaining, and the two bedrooms offer an oasis of tranquility in a great urban setting. This freshly painted, fully updated condo with gleaming HW floors is minutes to shops and dining! Leased parking spot available. 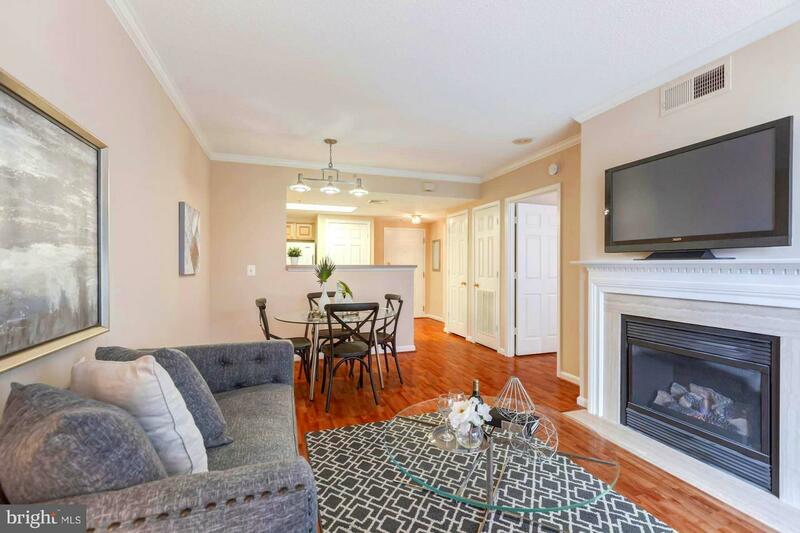 This light-filled, 3-bed/3-bath Barkley condo offers a spacious design featuring a large master bdrm with a walk-in closet and en-suite full bath, a separate living and formal dining room, an open eat-in kitchen with granite counter tops and custom cabinetry. This central Columbia Heights - Arlington location offers easy access to the metro, abundant shopping, dining, and local entertainment. This lovely, Monticello model offers a spacious and open design featuring a large master bedroom, a cozy gas fireplace, a separate formal dining room, and an open kitchen. Other fine features include the in-unit washer and dryer, covered balcony, and freshly painted neutral decor throughout. 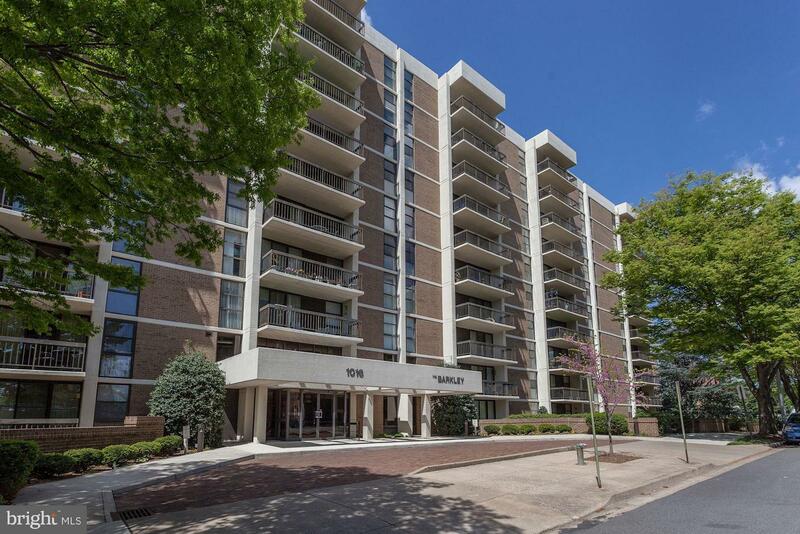 Ample parking, the community pool, and an on-site fitness center add to the charm of this unit. 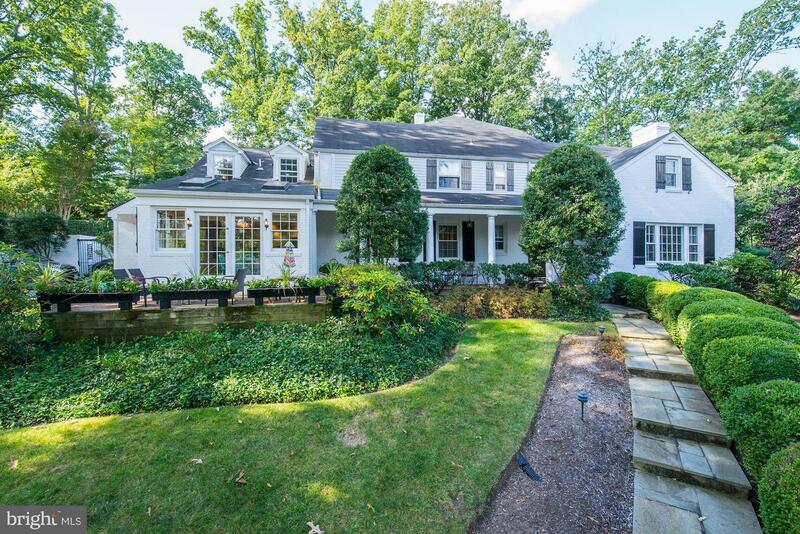 Welcome to this exquisite residence located in sought-after Beverley Hills of Alexandria! Offering high-quality custom upgrades and amenities throughout, this handsome Cape Cod offers a gourmet kitchen, a gracious open design ideal for entertaining, three bedrooms and two full bathrooms on three levels of living, an elegant fireplace, and an expansive, professionally landscaped yard. Well Maintained End Unit close to 3 parks, 3 tot lots, dog walking park and amenity rich community of South Market / Villages of Piedmont. 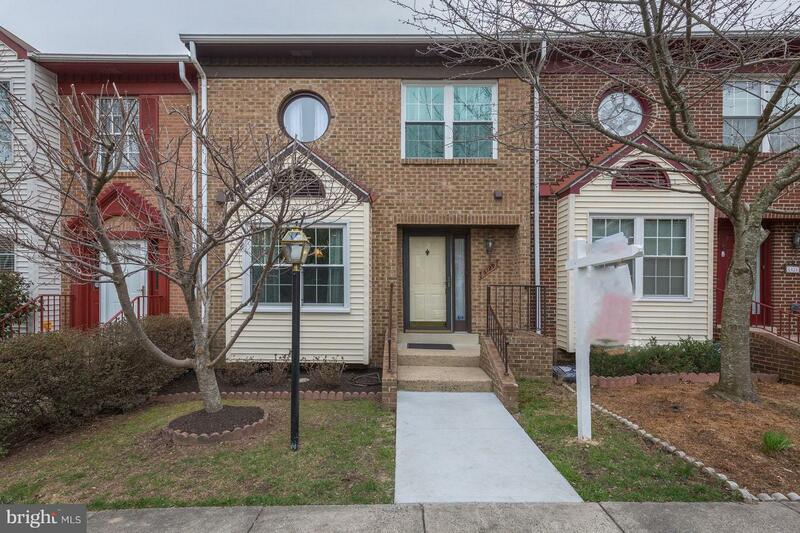 Open floor plan, new paint, new carpet, hardwood flooring, large kitchen with granite counter-tops, crown deluxe trim package, 2 full and 2 half baths, finished 3 levels with large side yard. Close to major commuter routes, shopping, restaurants. 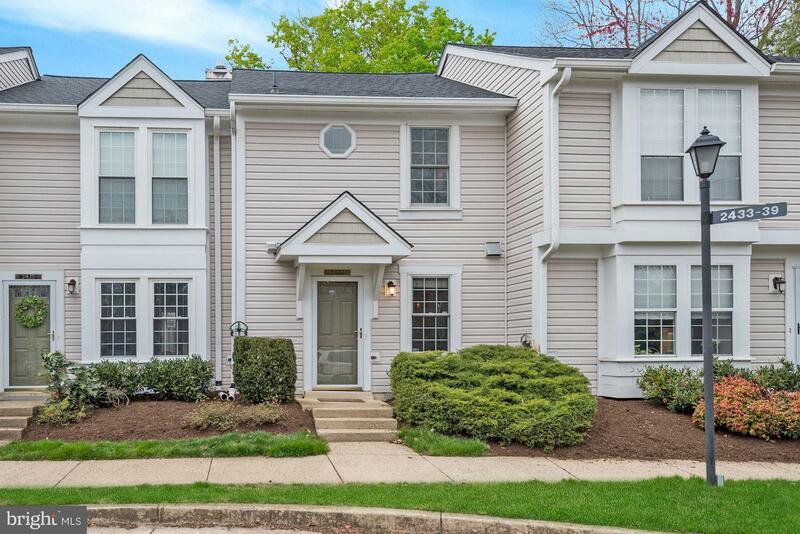 Nestled in sought-after Heatherlea, this gorgeous townhome with its 2-BDRM and 1.5 BTH is minutes to Shirlington, parks, shopping, dining, and the D.C. corridor. Fine features include a renovated kitchen with upgraded counters and SS appliances, upgraded lighting, and a cozy wood-burning fireplace. 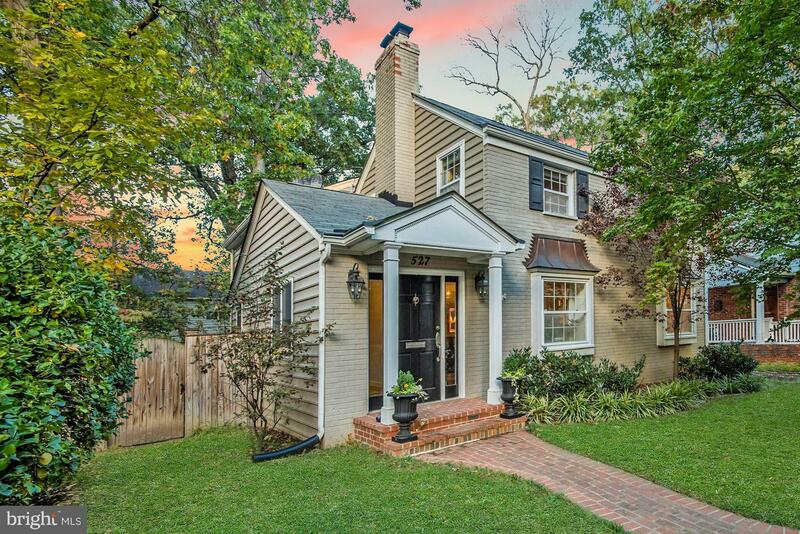 The home has fresh paint throughout, a light-filled master suite, and a lovely bricked patio. Move right in and enjoy light-filled living spaces that await only your personal touches! Special features include a stunning chef's kitchen with new cabinetry, SS appliances, granite countertops, gleaming hardwood floors, and a marble wood-burning fireplace. Sited on a lovely lot surrounded by mature trees and a huge fenced backyard, this location offers easy access to all arteries of travel. Welcome to this exquisite residence located in sought-after Beverly Hills Alexandria! Offering high-quality custom upgrades and amenities throughout, this handsome colonial offers a gourmet kitchen, a gracious open design ideal for entertaining, four bedrooms and three and one-half bathrooms on three levels of living, two elegant fireplaces, and an expansive landscaped backyard. This spectacular 5,000+ sq ft residence, sited on land once owned by the well-known Wilton Farms, embraces its historical charm. The expansive architecture is nestled on a gorgeous hill that offers commanding views of the area. There are five large bedrooms, four baths, and sitting spaces throughout that exude warmth and comfort. Pool Safety Fence Included. 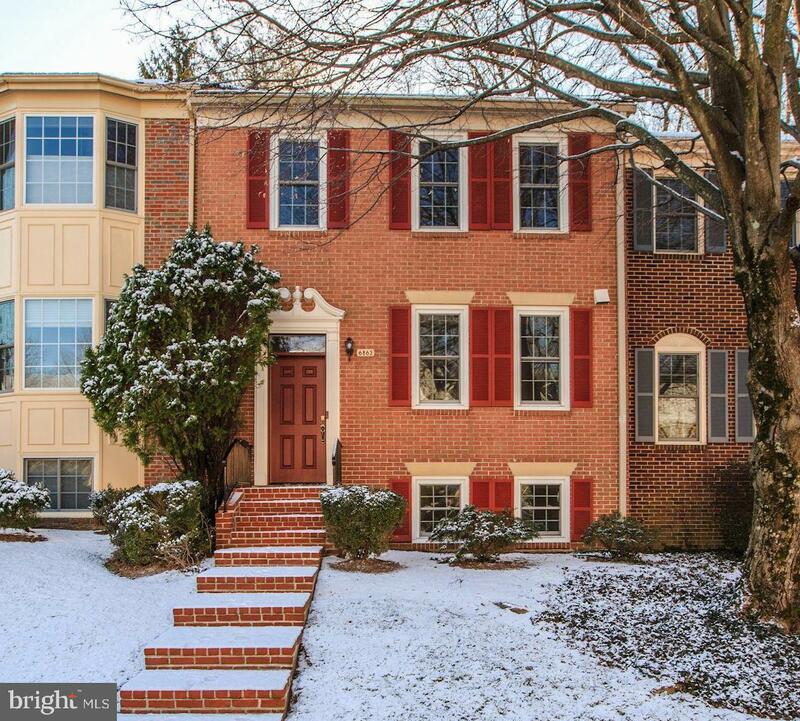 Beautiful 3 lvl, 3br/3.5 bath brick-front home in runnymeade. 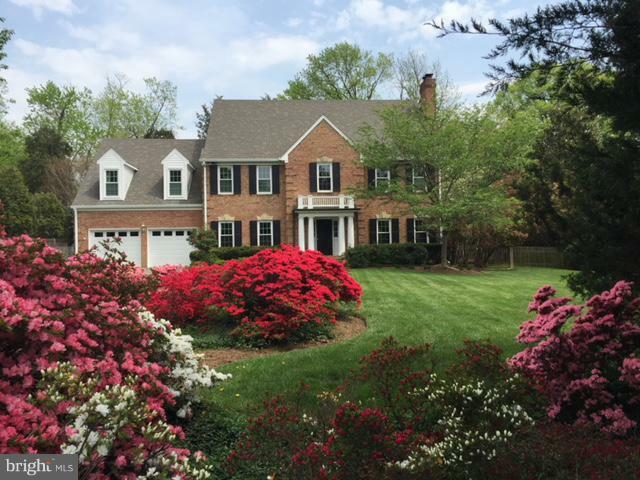 Ideal location near van dorn metro, i-495/395, kingstowne, shops & restaurants. New carpet, paint throughout, lights, bathroom vanities & fixtures. Eat-in renovated kitchen hardwood floors in foyer/dinning. Finished walkout basement, wood burning fireplace, den/office w/built-ins. 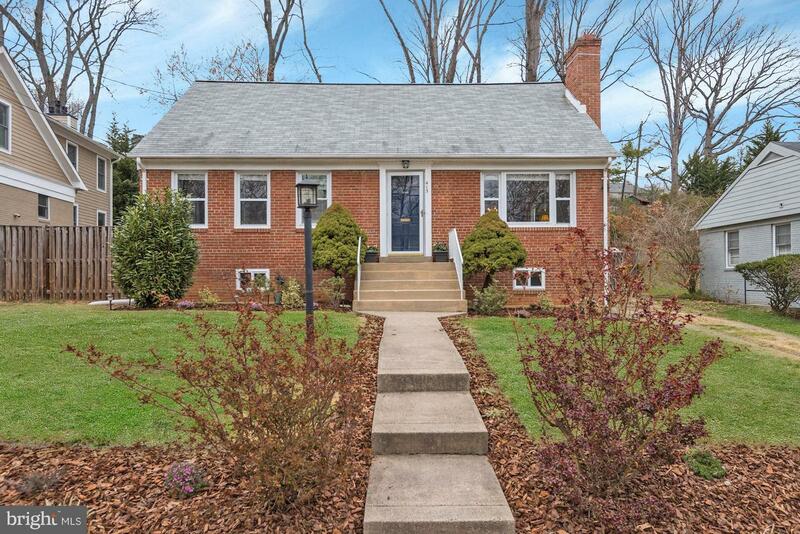 Fenced in-yard, brick patio & spacious deck. Must see! 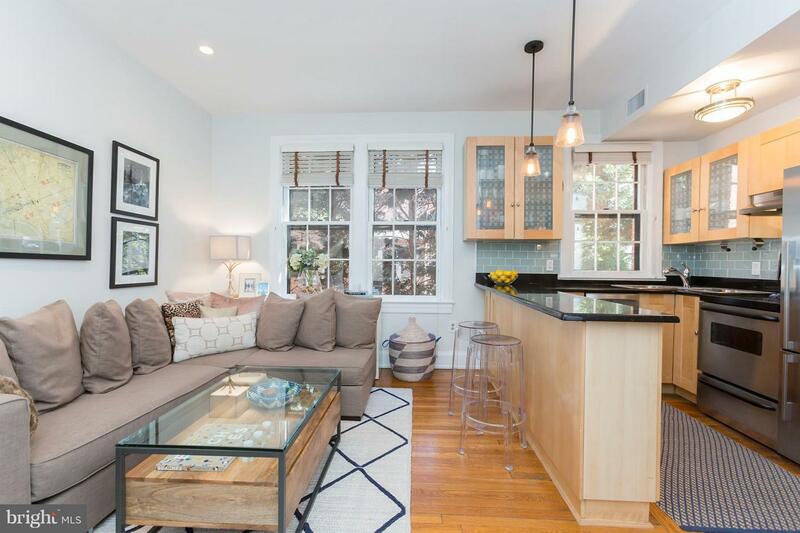 Georgetown - charming 1BR/1BA w/beautiful original hardwood floors, renovated kitchen, newly renovated bath, walk-in closet w/custom Elfa shelving. Plenty of natural light, unit is on 1st floor but elevated approx. 10' above ground (not street level) w/private garden views. Walk to Montrose Park, Safeway, shopping, dining. Sep. storage space, low condo fee. Easy street parking. 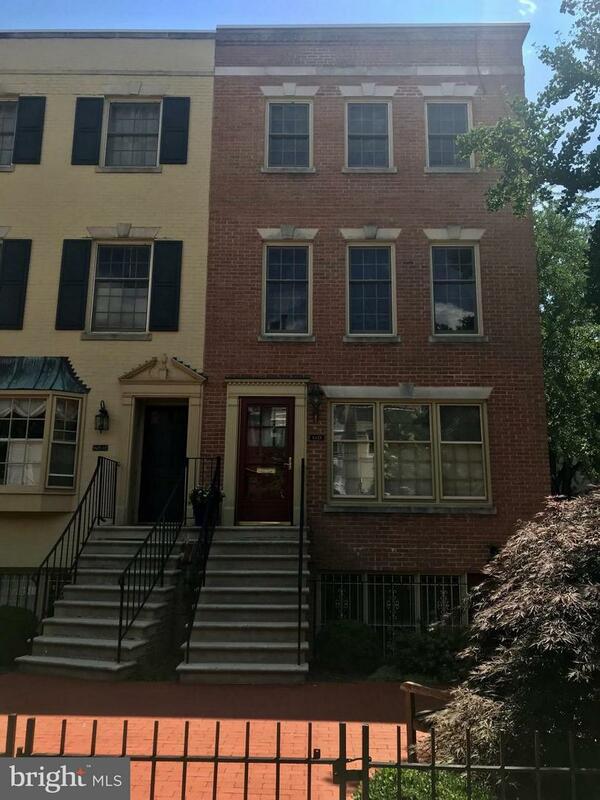 Charming three-level row home, updated throughout, with 3 bedrooms and 4 baths, featuring an eat-in kitchen with granite counters, stainless steel appliances, a formal dining room, and a living area opening to a large deck. Just off the recreation room is a cozy, fenced-in patio ideal for grilling and entertaining. 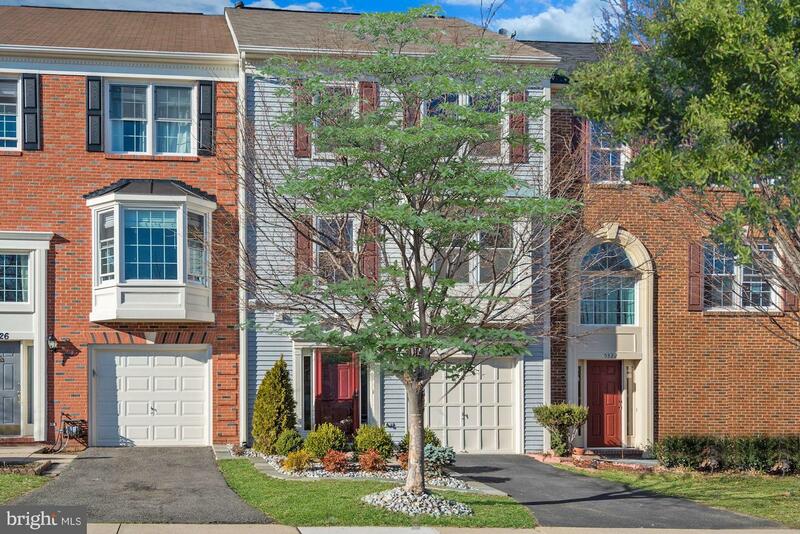 Lovely wooded community in close proximity to parks and all arteries of travel.